 Charming small towns, breathtaking Victorian Homes from the 1800’s and some of the best fishing in the southeast make Gadsden County, Florida the ideal place for a getaway. 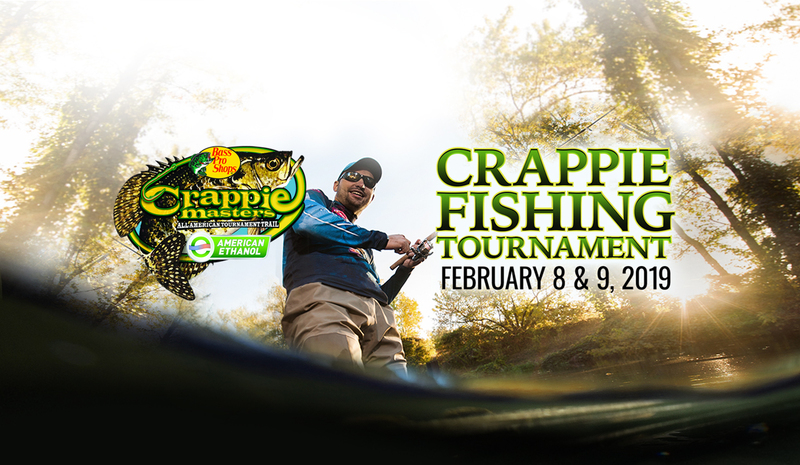 Better yet, if you are crazy about fishing, Crappie Masters is holding a National Qualifier on February 8 and 9, 2019 on Lake Talquin in Gadsden County. The tournament will qualify anglers for the 2019 National Championship later in the year. Go to www.CrappieMasters.net for information and registration, and be sure to make plans now to participate in this high drama on the water – or simply come, watch and join in on the festivities. You will not regret spending a few days in this amazing county. In Gadsden County Florida, crappie (pronounced crop-ee) fishing is a right of passage, and is the main reason there is so much anticipation this time of year – abundant, beautiful and delicious Crappie. These panfish are loved by anglers throughout the U.S., ranking behind only largemouth bass, trout and catfish in popularity polls. It’s the season most anglers look forward to with purpose, and probably why the Crappie Masters Tournament is slated for February 8th and 9th. We know that several places lay claim to the title “Crappie Capital of the World”, but truth be told the title belongs in Gadsden County, Florida. You’ll find no better crappie fishing than on Lake Talquin. Lake Talquin Crappie – also known as specks and speckled perch – attract legions of fishermen from all over the country. Anglers head south to Florida and Gadsden County, often in the dead of winter, to fill coolers with flaky white fillets that cook up sweet and tasty. Listen, if you’ve never participated in a Crappie tournament, either as a fisherman or a spectator, it’s much more like a family affair than any other fishing events you’ll find, partly because competitors’ fish as pairs in one boat – Father/Son, Husband/Wife and even some Father/Daughter combinations. It’s fun to watch the competitive spirit on display. Plus, you’ll want to get the kids involved at the FREE KIDS FISHING RODEO, which will be held on Saturday, February 9th at Ingram’s Marina in Quincy. Kids will register from 8 a.m. to 9 a.m. and will fish from 9 a.m. to 10 a.m. All kids will receive a prize and learn the basics of fishing from professional anglers. Kids will need to bring their own poles and bait. The weigh in is also open to the public and will take place on February 8 at Ingram’s Marina. Anglers will fish from 7 a.m. to 3 p.m. and must be in the weigh-in line by 4 p.m. To learn more about the tournament and the Florida State Championship National Qualifier at Lake Talquin in Gadsden County, please visit www.CrappieMasters.net. To learn about where to stay and eat, visit www.DoSomethingOriginal.com. From hotels, bed & breakfasts, and RV parks to marina lodges and camping, you’ll find plenty of choices.